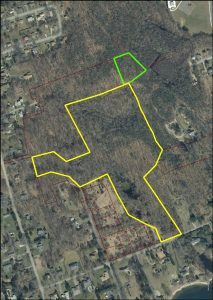 Fitch’s Pond Tract is our latest land contribution. A donation as part of the Sawyer’s Cove subdivision plan. 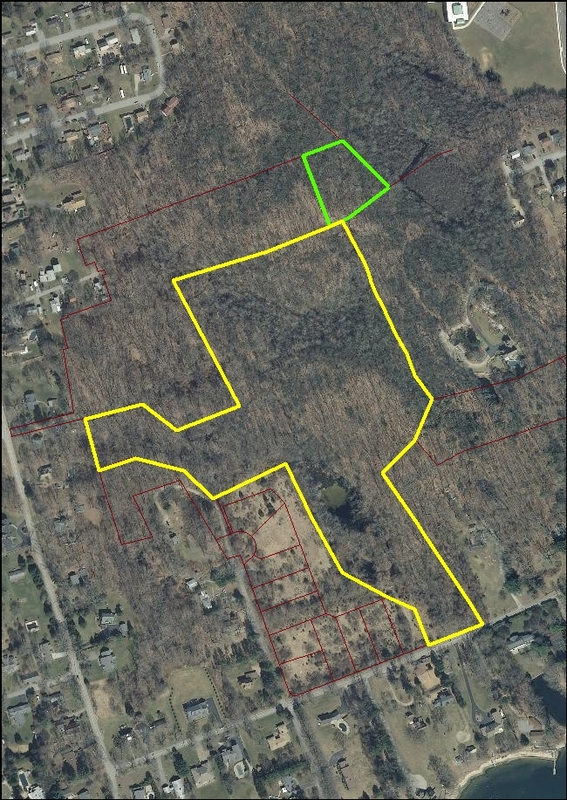 Access will soon be available as part of a planned trail through an easement bridging the Oswegatchie school property to our own. Additional access will be off Oswegatchie road.